Need a lawyer in Kentucky? Call Cornett Law Office (502) 868-5300 today for a FREE confidential consultation. Having the smell of alcohol on your breath isn't illegal. 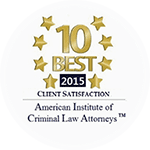 We have tried hundreds of DUI cases and won with our experience. Some things to keep in mind: The field sobriety test is completely voluntary. The officer must observe you for 20 minutes before the breathalyzer is given. Once you're denied benefits, the clock starts ticking. Don't wait too long. you can miss the deadline to appeal! You can literally leave money on the table. Please don't wait. Any criminal charge is a serious problem that calls for a serious solution. You need to talk to an experienced attorney right away if you have been arrested for DUI or another crime. Nobody wants to go to court, but things are different when you are fully prepared. As your attorney, we will thoroughly prepare you and protect your legal rights. Located at 112 North Court Street, Georgetown, KY. Facing a DUI charge? Need assistance in obtaining Social Security Disability? 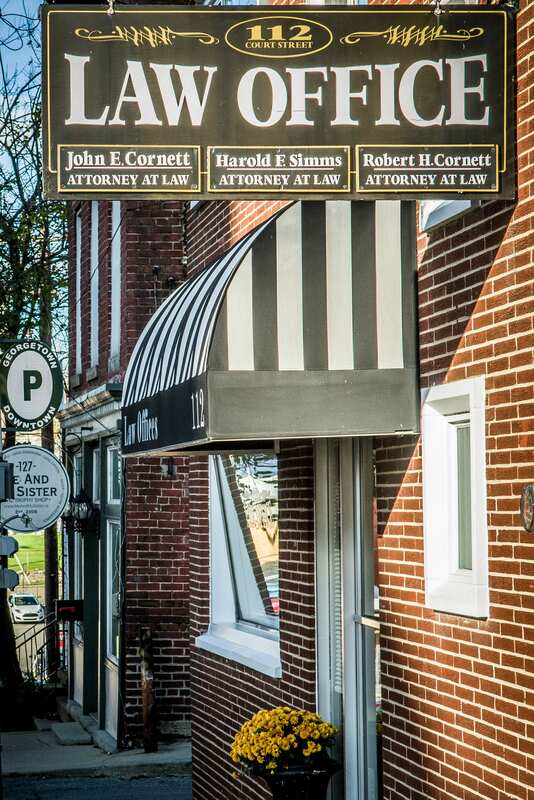 Cornett Law Office’s practice areas include DUI and criminal defense, personal injury and worker’s compensation, filing for Social Security Disability claims, supplementary security income, alcohol intoxication, and more. Our DUI law firm can help you determine the right approach to get results for your case. Located in Georgetown, our firm extends services to clients across Central and Eastern Kentucky including but not limited to Lexington, Richmond, Winchester, Nicholasville and Frankfort. If you or a loved one is in need of legal assistance, our experienced attorney will help you every step of the way. We take pride in having decades of experience when it comes to different practice areas. For years, John and Robert Cornett have helped clients face different situations requiring legal attention. With our extensive experience and knowledge in different legal fields, you can get the peace of mind that your defense is in the right hands. Our lawyers follow the highest standards of professionalism and ethics when helping clients. We work with your best interests in mind and protect your rights throughout the legal process. We serve as your representative to authorities and provide factual arguments and evidence for your case. Our attorneys will also guide you throughout any legal proceedings and discuss your options. With our guidance, you won’t feel alone during your time of legal need. 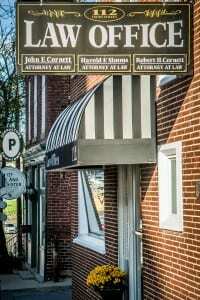 Our attorneys, John E. Cornett and Robert H. Cornett, both practice law from our Georgetown location. Allowing them to service clients throughout Central and Eastern Kentucky including Fayette, Madison, Clark, Bourbon, Jessamine, Woodford, Harrison, Franklin, Owen and Grant counties. 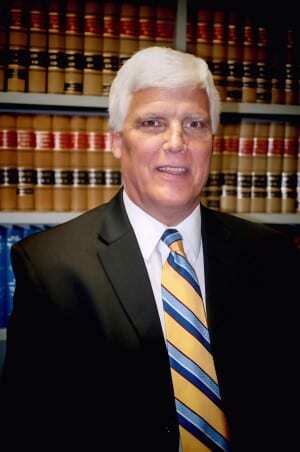 Together they have over 60 years of experience practicing law in Kentucky. Set an appointment with our experienced lawyers today. Contact us at (502) 868-5300 for a free legal consultation with one of our attorneys. 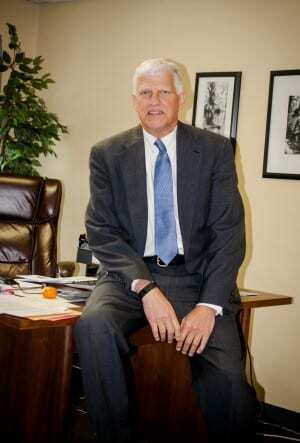 What Does a KY Social Security Disability Lawyer Charge? I wanted to extend my thanks to you personally for your representation with my wife. I am pleased that we decided to seek legal council to minimize the impact of this unfortunate event.